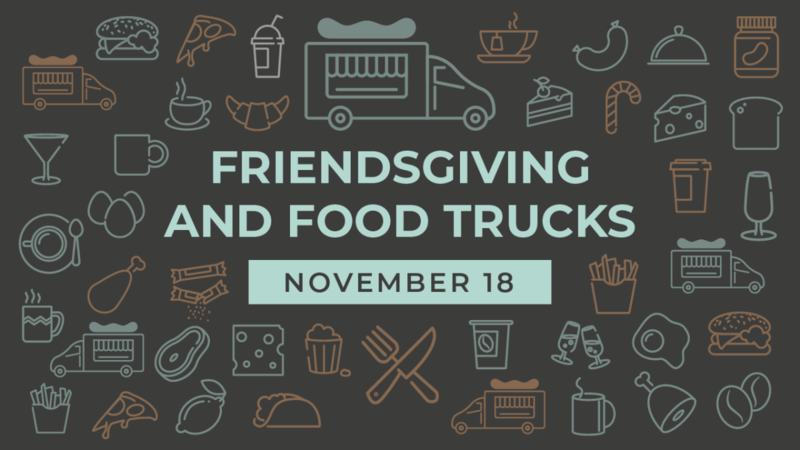 Invite your family, friends and neighbors to Compassion Church to celebrate Thanksgiving this Sunday after each service with a food truck feast! Every first time family will receive one free meal voucher to use at the food trucks! food trucks after each service!